Brewgooder, the new craft beer brand launched by two Scots-based social entrepreneurs, has successfully crowd funded its first production run less than three weeks after launching. Billed as the world’s first craft beer to donate 100% of its profits to clean water projects, Brewgooder’s #DrinkBeerGiveWater crowd fund campaign has broken its £50,000 target after receiving a five-figure investment from The Hunter Foundation and a host of pre-orders from independent bars and restaurants. “We’ve been blown away by the support we’ve had since announcing the project. From our partners at BrewDog who not only make it affordable for us to manufacture but have elevated our brand immediately by stocking it among their own range, to the generosity of Sir Tom Hunter who has provided valuable counsel on setting up Brewgooder and believing in the business from the start. Now, The Hunter Foundation has given us a real financial leg-up. 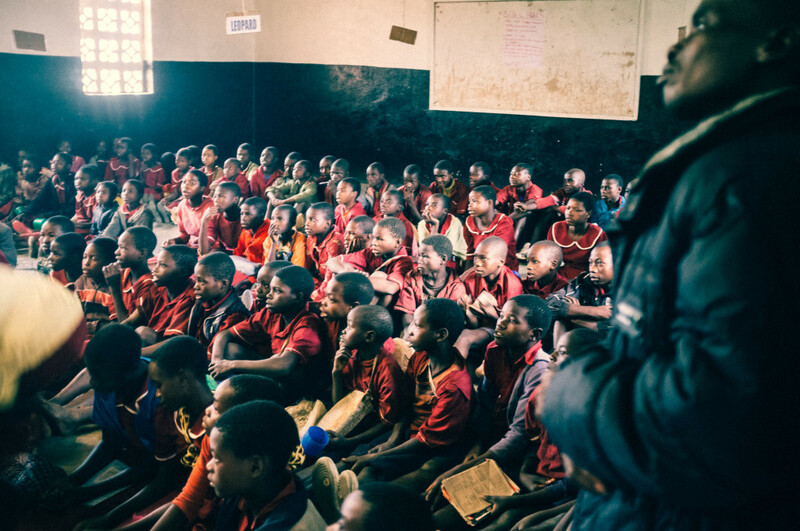 The Brewgooder Foundation plans to deliver its first project in Malawi with the installation of solar powered water pumps at the Nora Docherty School in a remote village in Dedza, where the brand’s powerful crowd funding film was shot earlier this year. (view film here). The project will improve water access for a community of 2000 people and help improve the quality of education provided at the school which also benefits from the Mary’s Meals school feeding programme.